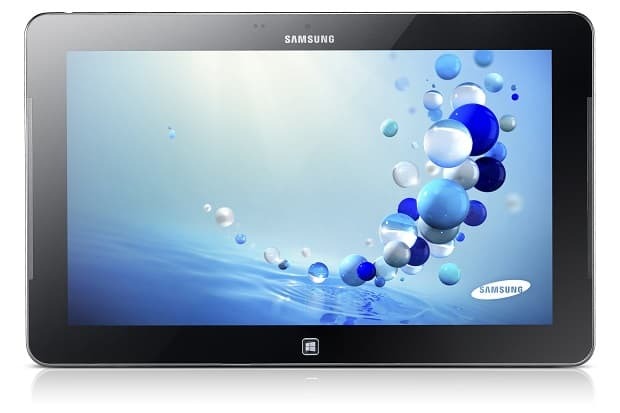 Samsung Electronics’ UAProf site announced that the company is working on a new tablet and is planning on launching it soon. The tablet is supposedly having a 2560 x 1600 display and it might be called Samsung Galaxy Tab 3 Plus. It is a known fact that today’s market is not lacking tablets, especially since there are even more reported to be released. Samsung has started a trend of high pixel levels in tablets with its Nexus 10, and now the tech giant is about to continue this trend with another one having an impressive display of 2560×1600 resolution. 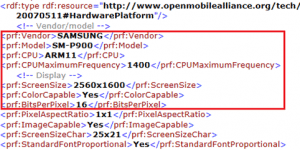 A Samsung site with User Agent Profiles (UAProf) showed a handset with a codename SM-P900, consisting of data used for identifing devices on servers. The RBMen website from Japan has found 3 versions of this SM-P900: SM-P900 – 3G, SM-P901 – WiFi and SM-P905-LTE. In addition to this, providers from Sam Mobile have reported that the SM-P900 might be referring to the Galaxy Tab 3 Plus. In terms of features, as far as we can find out right now, the tablet will have a 1.4 Ghz processor and the OS on which it is running is Android Jelly Bean 4.2.2. Looking in Samsung’s future events, we can assume that the new tablet will be released or at least announced at this year’s IFA in September. However, Samsung has recently announced to have a fair number of devices upcoming and the Galaxy Tab 3 Plus is not one of them, so the best we can do is wait and see what’s going to be reported and announced on an official level.